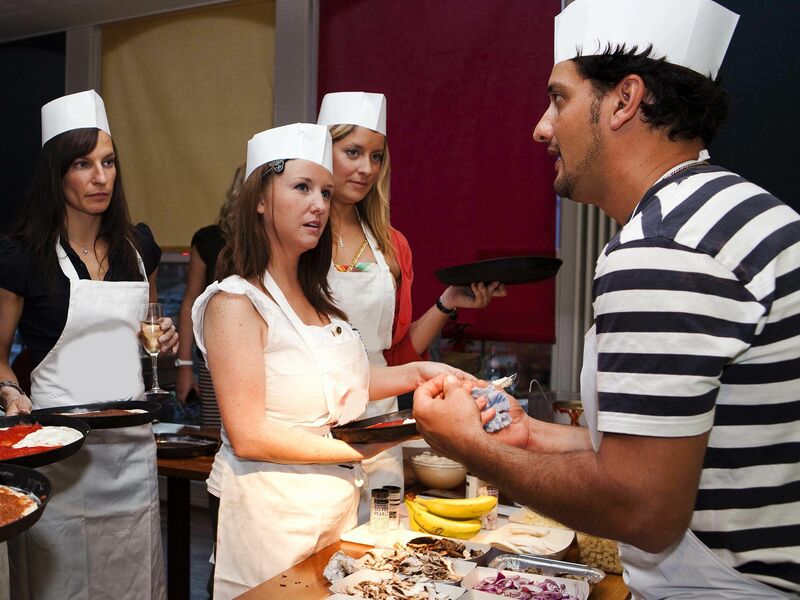 The best kind of team building events are always the ones that take the team by surprise and offer a new experience, and that’s exactly what the pizza making team building workshop has to offer you. 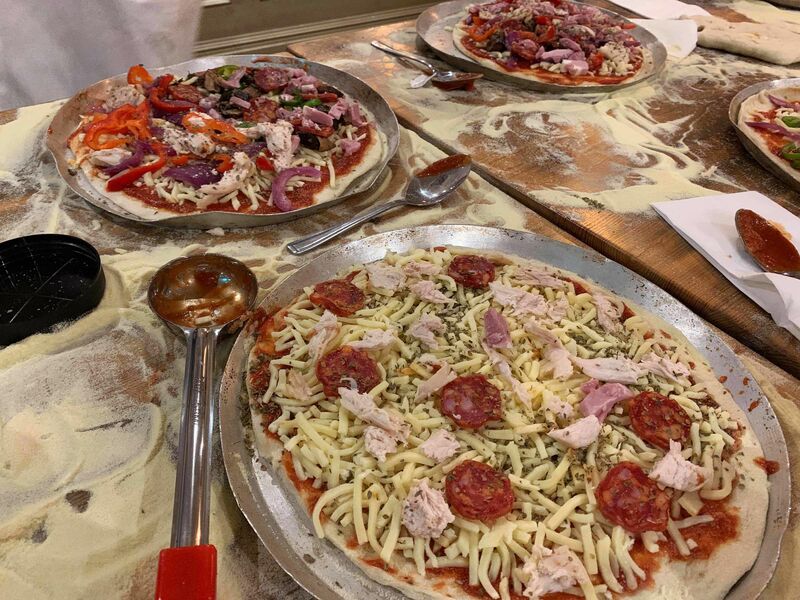 Combining an interactive activity with some delicious food and a popular venue, pizza making is an innovative way to bring the team together, build new relationships and throw your employees into a new situation with an element of fun to it. Push aside the difficult assault courses and boring office games and get stuck into an experience that will really make a difference for your team – plus, everyone likes pizza! The event went well everyone enjoyed themselves, so all in all very good. The event went really well and without a problem. Everyone really enjoyed themselves.­Many thanks for all your help. Was a great evening thank you. Everyone really enjoyed themselves.